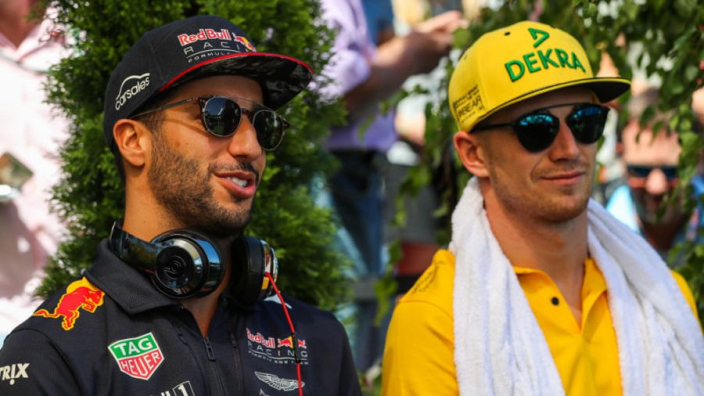 Daniel Ricciardo's arrival at Renault for the 2019 Formula 1 season gives new teammate Nico Hulkenberg "an opportunity to prove himself" as one of the better drivers on the grid. Having successfully established himself at the French team, Hulkenberg's ability to get the better of Ricciardo will be an interesting thread through 2019. Ricciardo's standing as a seven-time race winner after five years with Red Bull stands in something of a contrast to Hulkenberg, who has not stepped on the podium across 158 grand prix entries - a Formula 1 record drought. However, the German has comfortably seen off Jolyon Palmer and Carlos Sainz at Renault, with Ricciardo himself recently suggesting that Hulkenberg would be a race-winner if he had found himself in one of F1's leading cars. With Renault's intention now to deliver top-level machinery, Hulkenberg has a chance to prove his mettle once and for all. 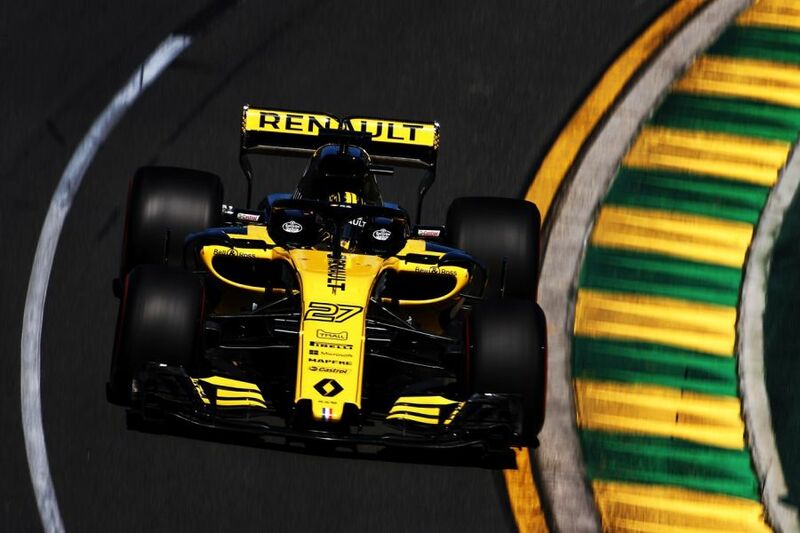 "For Nico now having Daniel coming with his reputation as a very quick driver, as a very quick racer and overtaker, and proven himself as a race winner, he sees it as an opportunity to prove himself," said Renault executive director Marcin Budkowski. "His reaction was not at all unhappy that someone of the calibre of Daniel was coming, he was very happy about it. He feels it's a great opportunity for himself to show what he's capable of. "We're going to have an interesting interaction there between two drivers who have never been competing against each other in the same team, who are both highly rated. "But I don't expect that to be a problematic relationship at all. Quite the opposite."